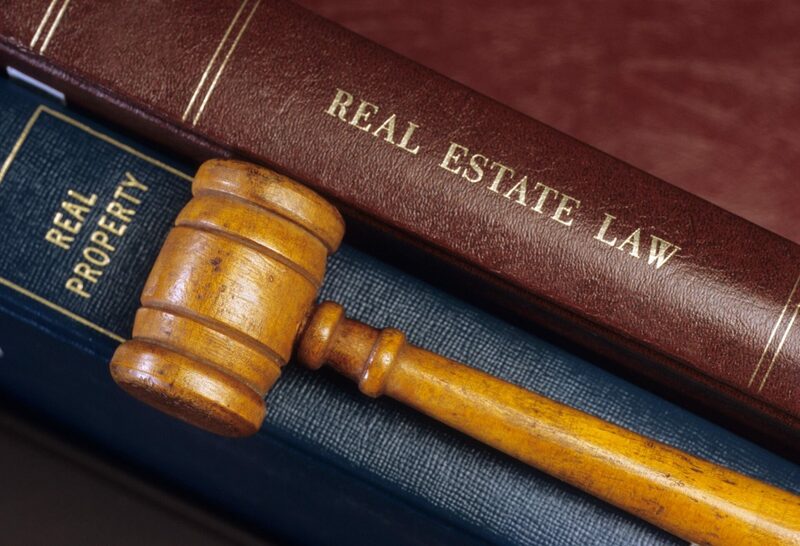 Gilbert Bird Law Firm, PC provides the highest standard of service when representing you in cases involving every aspect of Commercial Real Estate Business and Litigation areas of law. Count on us to guide you every step of the way. Let us assist you with commercial landlord and tenant disputes, and defaults. We have the necessary skills and experience to guide you. Our attorneys can provide you with the representation and guidance you need in a timely and professional manner. You can count on us to show you how to avoid the pitfalls of poorly written leases, ensure your compliance to local statures and law, and avoid costly revisions down the line. At Gilbert Bird Law Firm, PC, you can get access to highly capable lawyers who are versed in many practice areas. To learn more, get in touch with us by email.